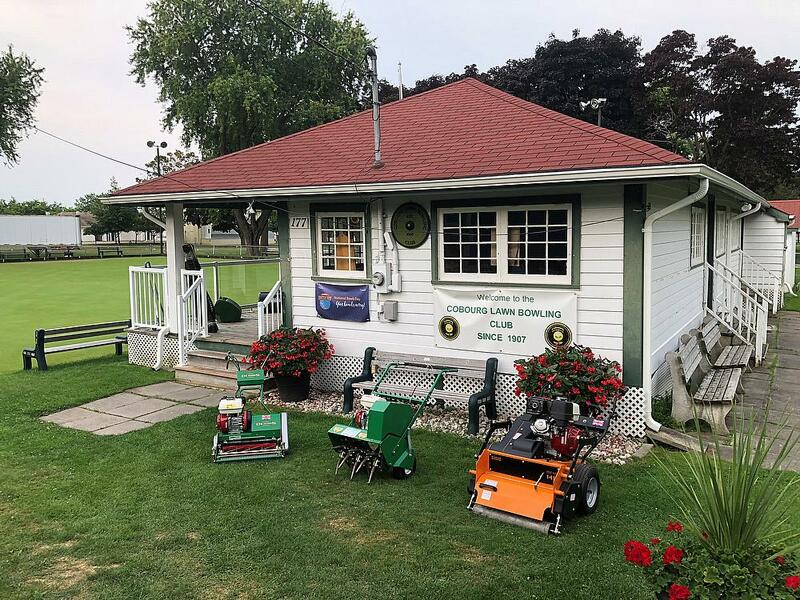 British turf maintenance manufacturer Dennis & SISIS recently held a successful hands-on lawn bowling greens maintenance seminar at Cobourg Lawn Bowling Club in Ontario, Canada. The event was organised in conjunction with George Bannerman of Bannerman Ltd who was delighted with the number of attendees. Just 100 metres from Lake Ontario, Cobourg Lawn Bowling Club proved an ideal venue as a number of greenkeepers from local clubs and beyond made their way to the insightful seminar. 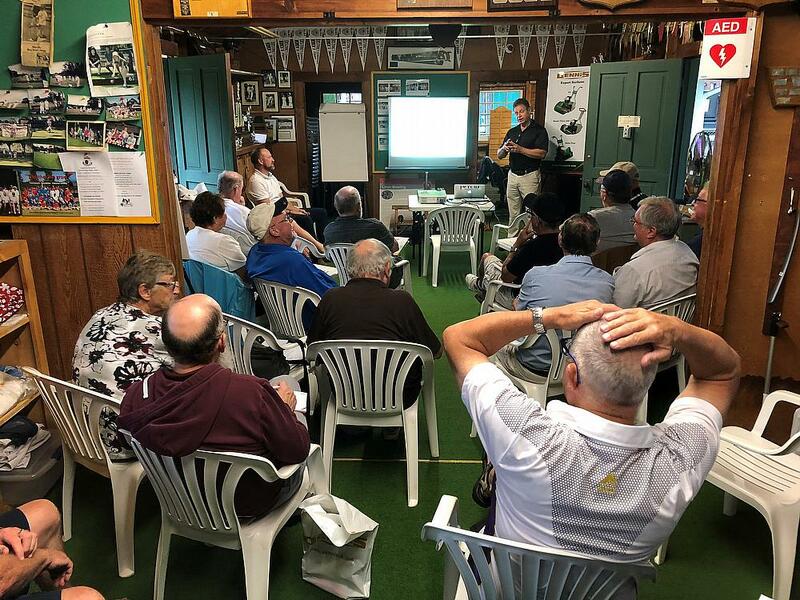 With the aim of empowering those who look after bowling greens, the event was a great chance to help delegates take their maintenance programmes to the next level and to educate them on what is required to correctly look after a green for twelve months of the year. The Dennis FT510 has become the ‘must have’ piece of turf maintenance machinery at bowling clubs and it’s easy to see why. With a 51cm working width, the FT510 provides its user with comfort, flexibility and excellent performance. A true sense of control is obtained through the unique roller clutch drive for a smooth take-up and a variable clip rate helping to create the desired finish. Available with five-bladed and ten-bladed cutting cylinders the machine can be matched to any situation and the interchangeable cassettes can be changed without the requirement of any tools. The range of 11 different heads mean that one machine can be used for several key maintenance tasks including scarifying, verticutting or brushing. Following a complimentary lunch, Guy Stewart from Dennis and SISIS took to the stage to present “Mower Care School.” The presentation offered attendees an insight into how to care for equipment in order to keep it working effectively and extend its lifespan. The day concluded with delegates having the opportunity to ask the key speakers any questions they had relating to their own green maintenance. After the successful event, George Bannerman revealed that thoughts have already turned to when and where the next seminar will take place. Having received an abundance of positive feedback no doubt there will be plenty of interest from greenkeepers as word has spread about just how good a day Bannerman Ltd and Dennis & SISIS organised at Cobourg Lawn Bowling Club.